Rentracker offers secure on-line data storage and access 24 hours a day, 7 days a week, 365 days a year (366 days a year in leap years) from any computer with internet access. Your data is encrypted using 128-bit SSL certification provided by Thawte. SSL encrypted data uses the strongest security methods available and guarantees that your sensitive information is transmitted securely. You can therefore use Rentracker from any computer, knowing that your data is being handled safely and securely. As Rentracker is a web-based system, it can provide a genuine disaster recovery solution in the event of personal computer failure, company system failure (if you use one) and because of the export/merge/print facilities, even to replace some core paper files. Rentracker provides you with secure control of your own personal data, with user names and passwords controlled by you. 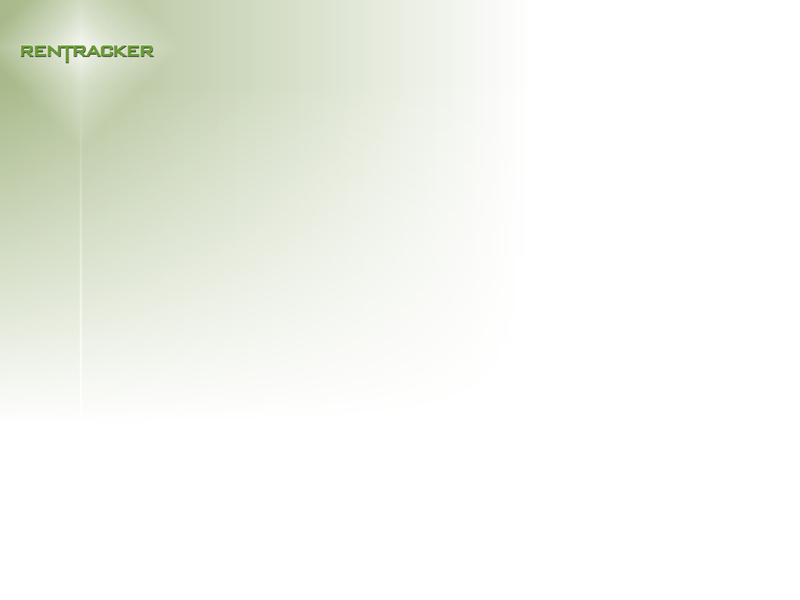 Rentracker has been designed to provide additional security by never sending any financial information with identifiable personal information between the client computer (the user) and the server (the users own secure database). Rentracker users each have their own individual database, which is stored in a secure encrypted folder on the host server which is not accessible to, or shared with, any other users. This method ensures that the data container (the database) of each and every Rentracker user is only ever accessed by them, which provides the maximum security available. Imagine sending mail through the postal system in a clear envelope. Anyone with access to it can see the data. If it looks valuable, they might take it or change it. An SSL Certificate establishes a private communication channel enabling encryption of the data during transmission. Encryption scrambles the data, essentially creating an envelope for message privacy. Each SSL Certificate consists of a public key and a private key. The public key is used to encrypt the information & the private key is used to decipher it. When a Web browser points to a secured domain, a Secure Sockets Layer handshake authenticates the server (Web site) and the client (Web browser). An encryption method is established with a unique session key and secure transmission can begin. True 128-bit SSL Certificates enable every Licensed user to experience the strongest SSL encryption available to them.